Nubian Heritage African Black Soap – a great natural remedy for eczema and psoriasis. Indie Lee Skincare – for acne prone skin. Juice Beauty – for anti-age and blemishes. And if you don’t want to drop the extra cash, try some in home remedies! 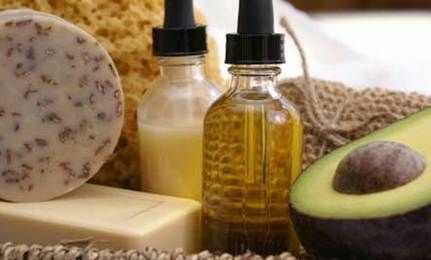 A plethora of DIY natural beauty products can be found on pinterest! Just wish to say your article is as amazing. The clearness in your post is just nice and i can assume you’re an expert on this subject. Well with your permission let me to grab your feed to keep up to date with forthcoming post. Thanks a million and please keep up the rewarding work. Thank you, I’ve recently been searching for info about this subject for a long time and yours is the greatest I’ve discovered so far. aas well check things out. I like what I seee so now i am fkllowing you. Look forward to exploring your webb page yet again. you will also want to look for organic spa magazine. They have great and up to date info on beauty products. i personally like Jane Iredale cosmetics but there’s a lot out there to choose from. There are also a bunch of wonderful vegan options. The best part is the products are high quality so there’s no sacrifice. It’s a win-win. Thanks for following our blog. We’re all about healthy living.